These go to Eleven... A brewery born from rock 'n' roll legend. 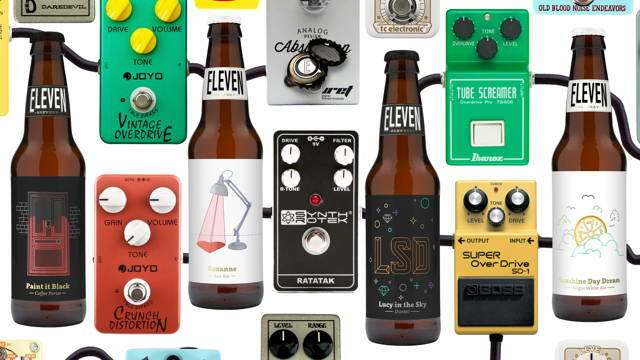 With a namesake inspired by "This is Spinal Tap" Eleven Brewery pays tribute to rock 'n' roll's best. Paring infamous songs with famous brews, Eleven will make your taste buds want to spontaneously combust.